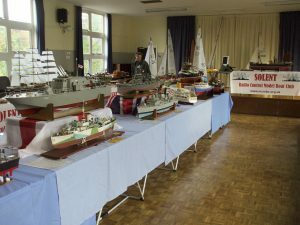 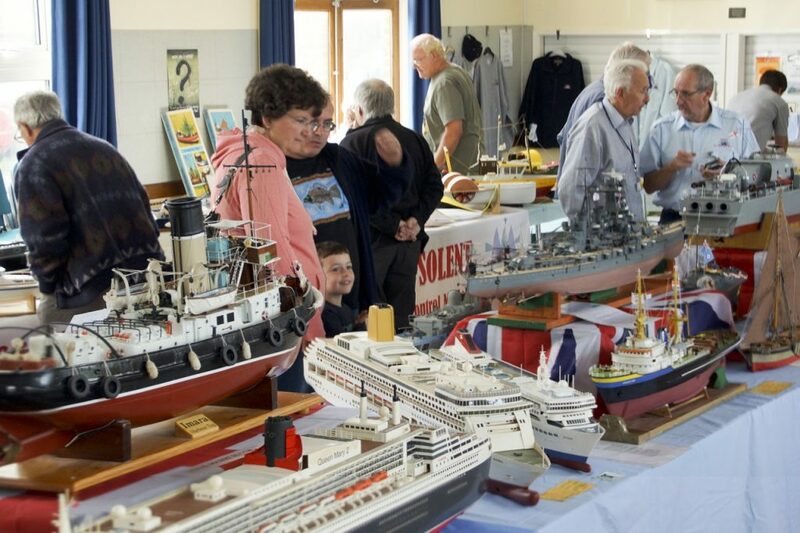 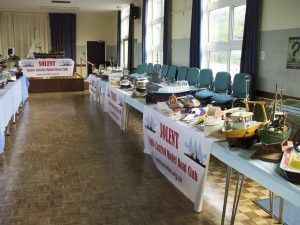 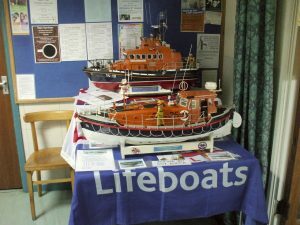 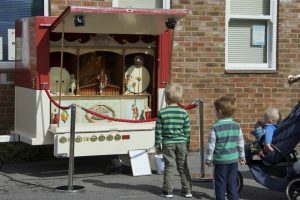 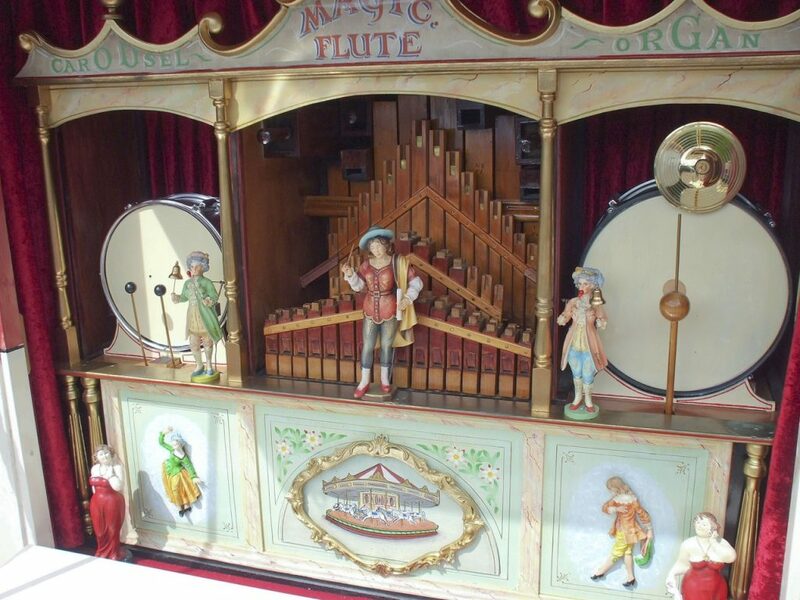 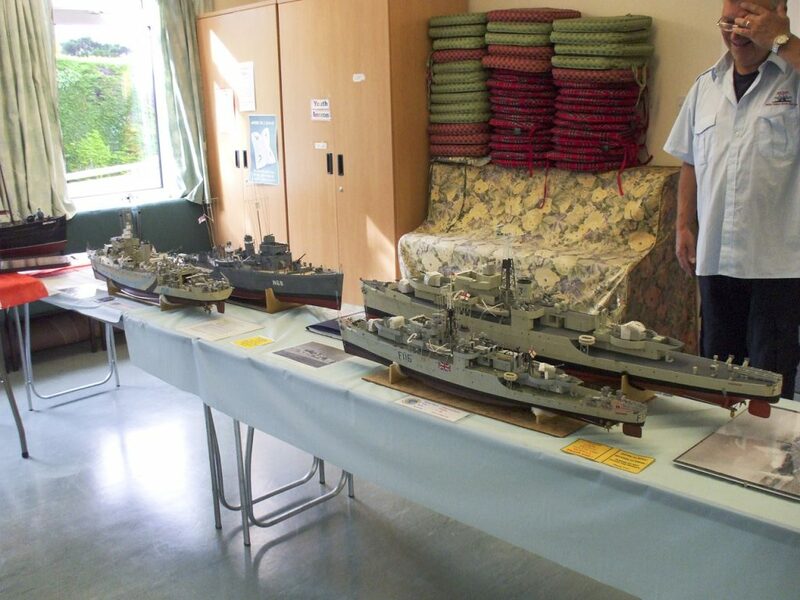 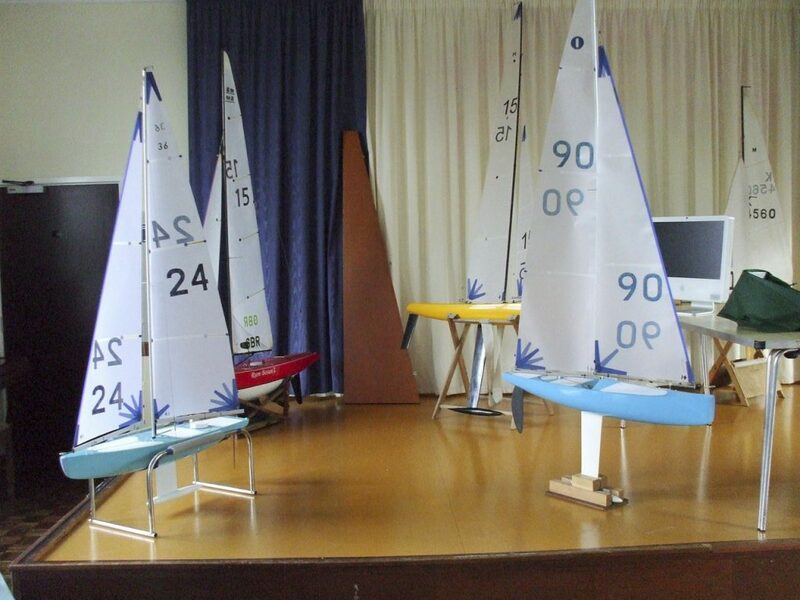 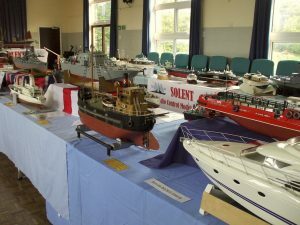 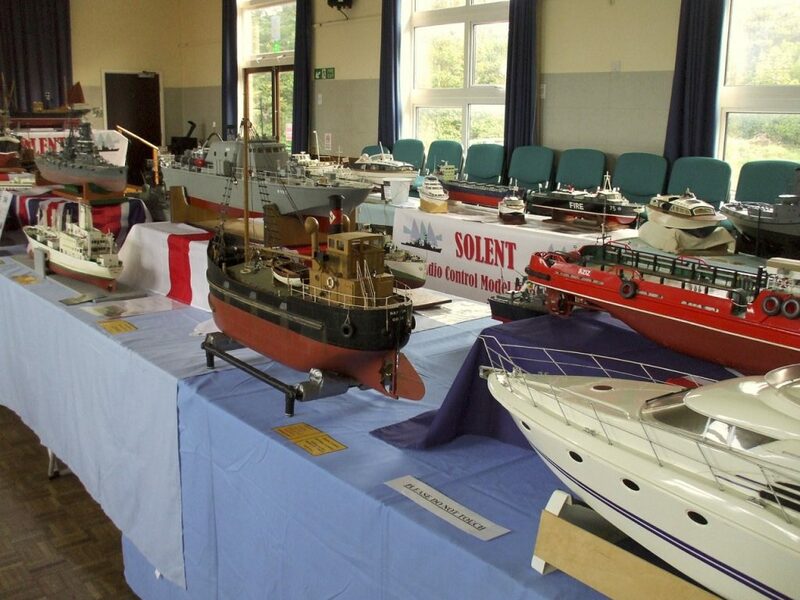 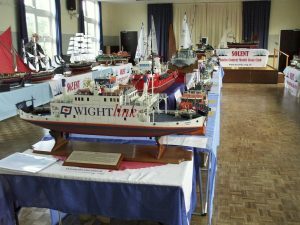 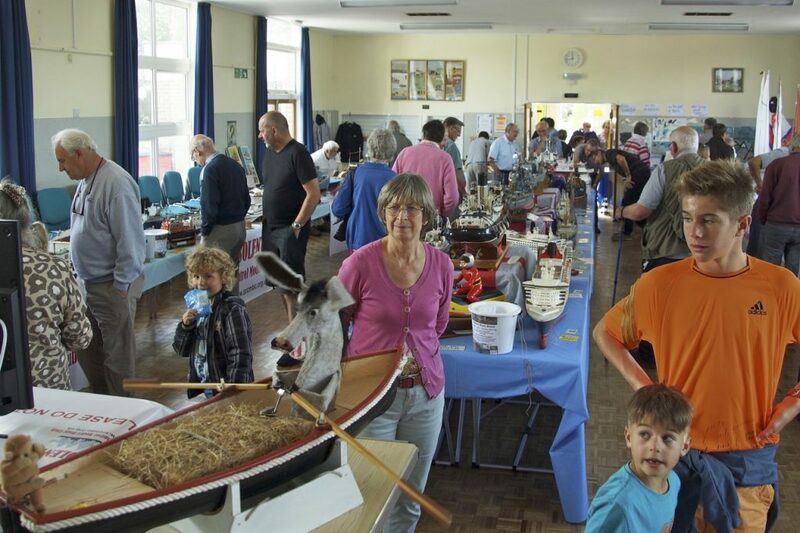 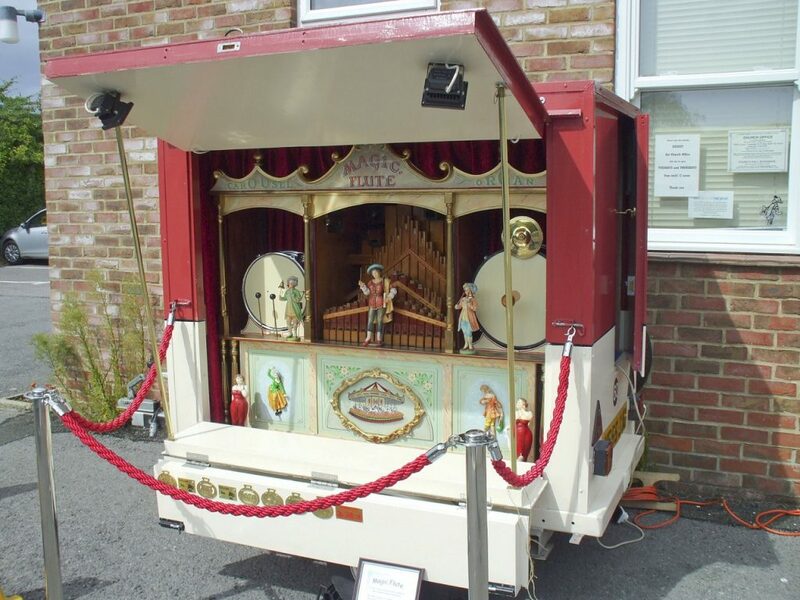 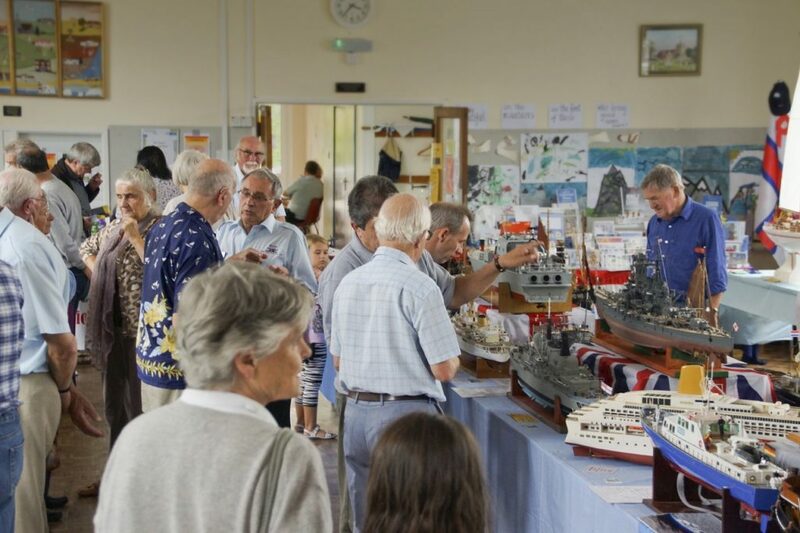 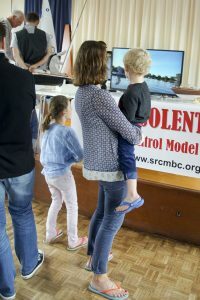 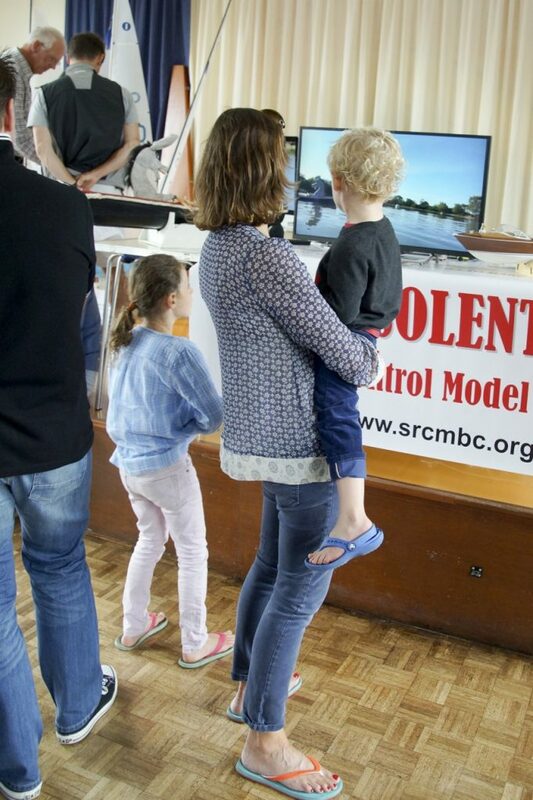 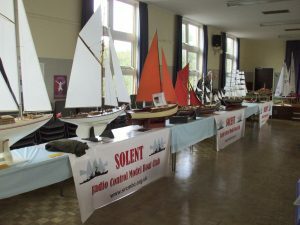 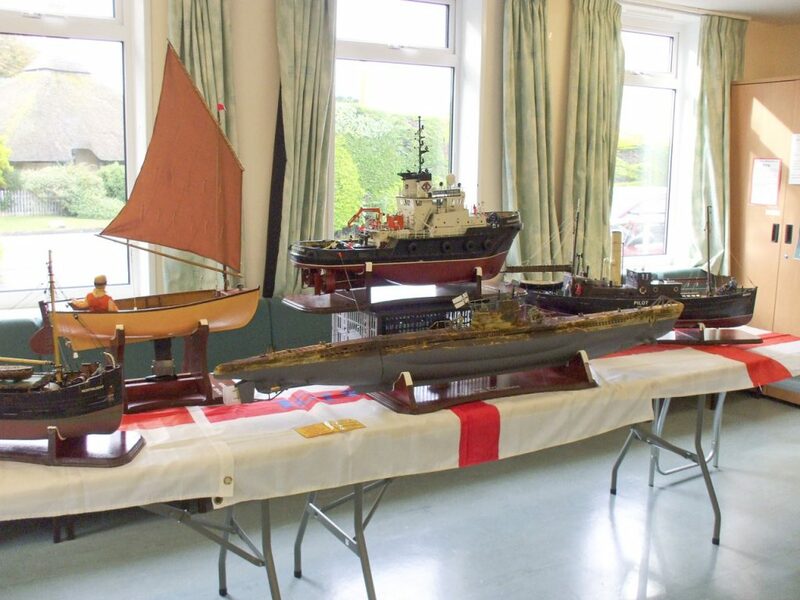 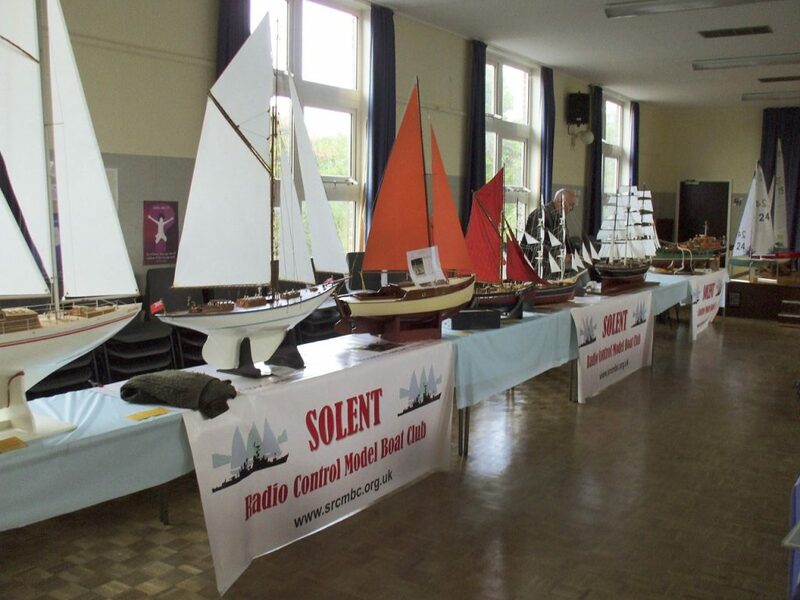 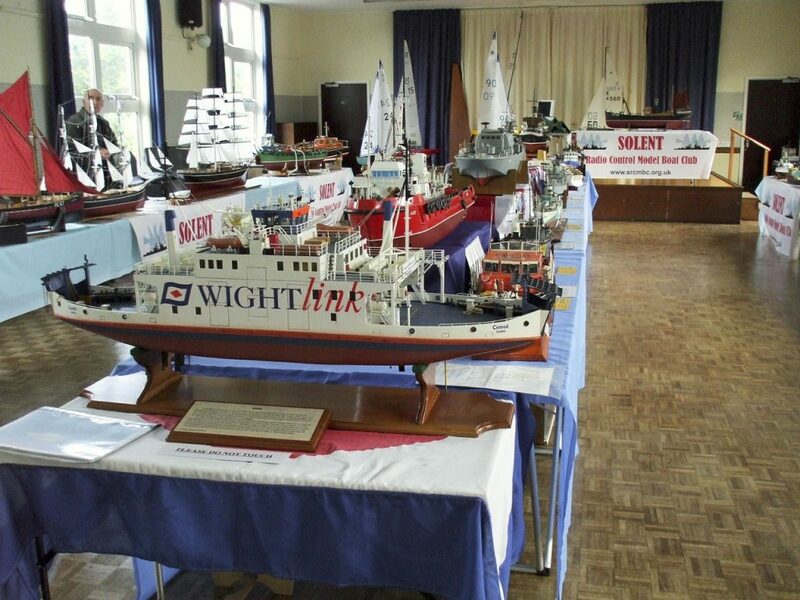 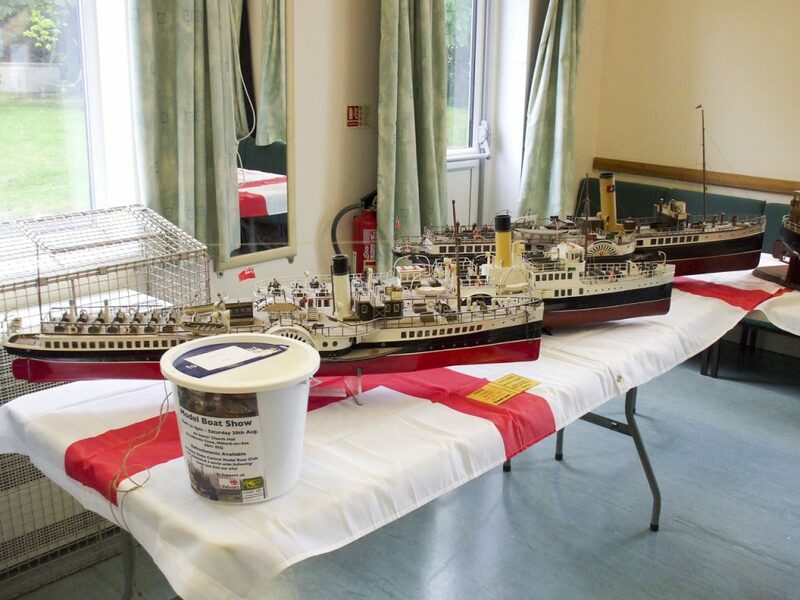 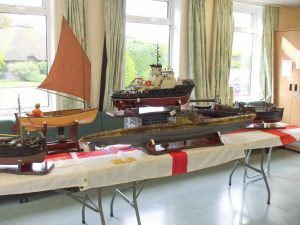 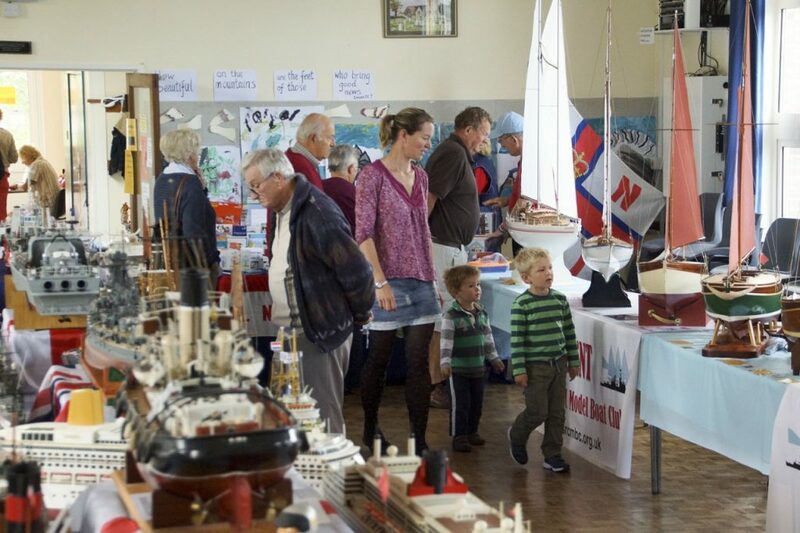 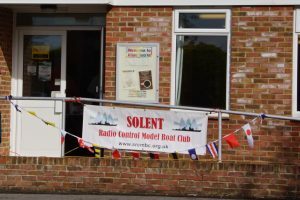 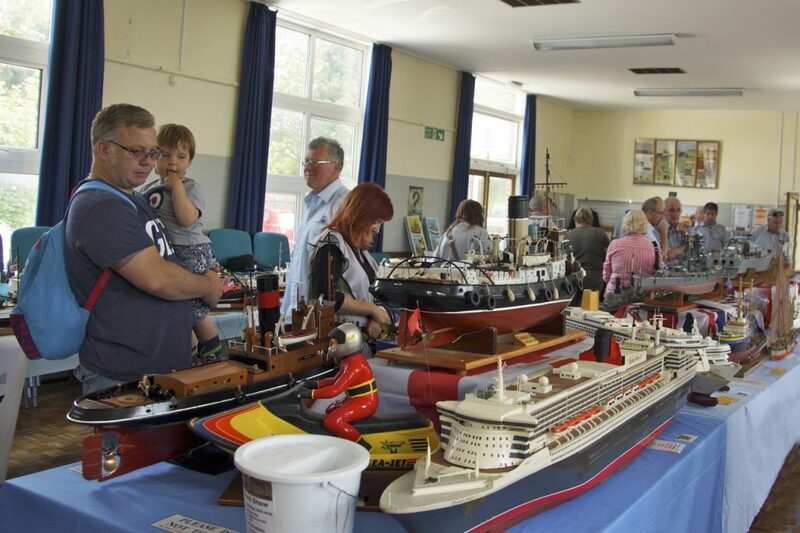 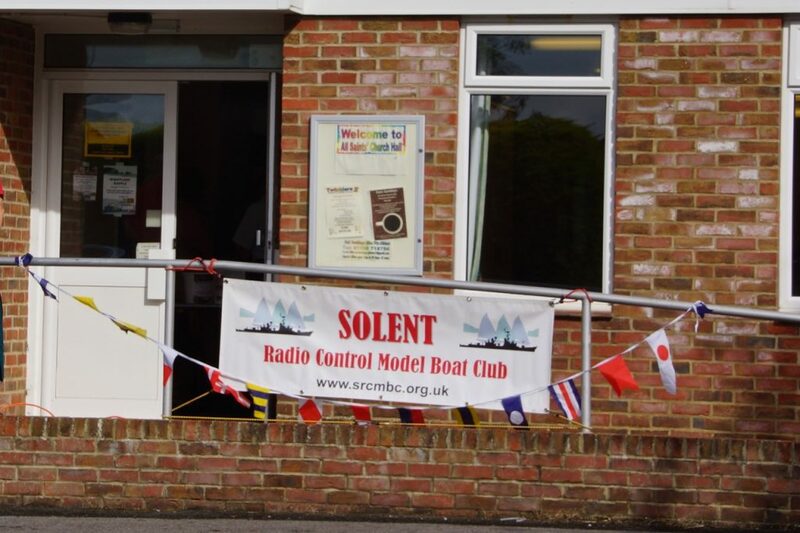 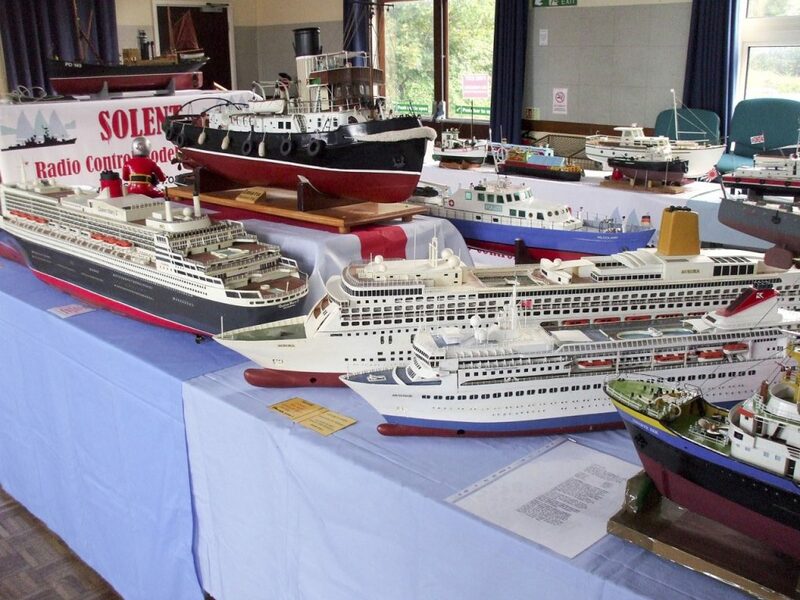 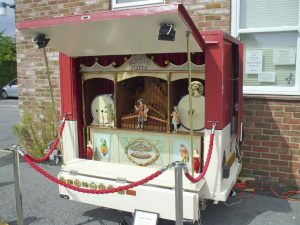 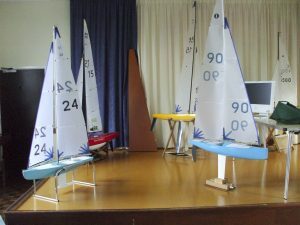 With over 80 models on display, a fair-ground organ, 3D printing and sound unit demos, videos and slide shows, teas and superb home-made cakes, the SRCMBC Charity Exhibition was certainly the place to be on Saturday 30th August 2014. 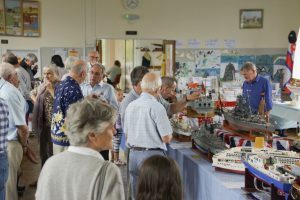 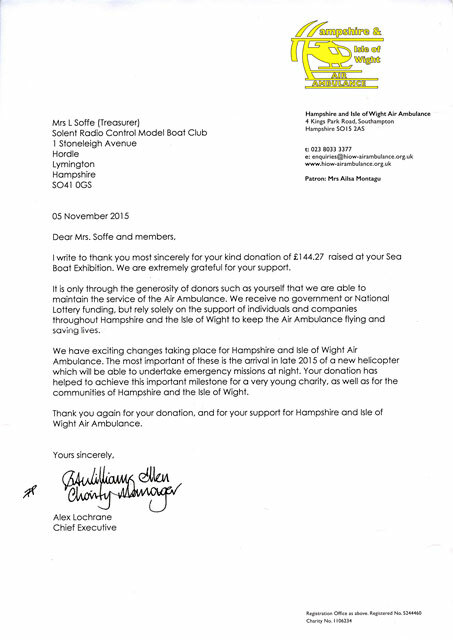 At times the halls were very crowded, particularly in the morning, and the RNLI and Hampshire and IoW Air Ambulance will benefit from the proceeds which totaled £485 on the day plus £200 in sales by the RNLI stall. 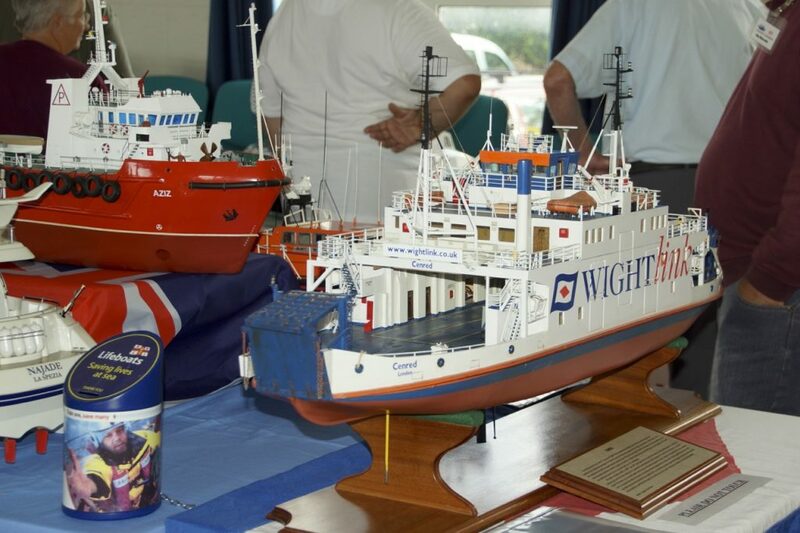 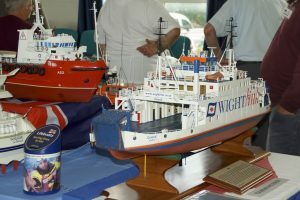 Many thanks to Wightlink for the valuable ferry tickets used as lottery prizes, and the Lymington Branch of HSBC for their generous sponsorship which will be added to the total raised.